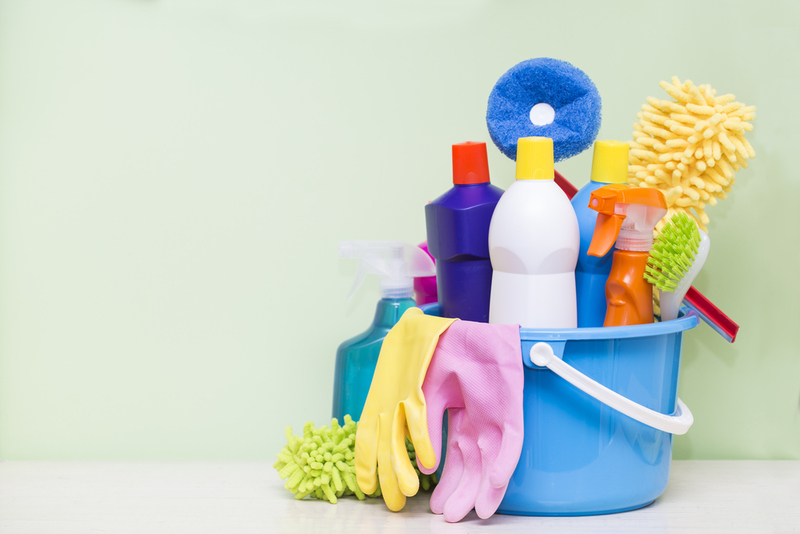 Are you looking for house cleaning services in the Kennett Square, PA area? Our team at Busy Bee Cleaning Company can clean your kitchen and bathroom. But we also offer services that can get your home even cleaner. 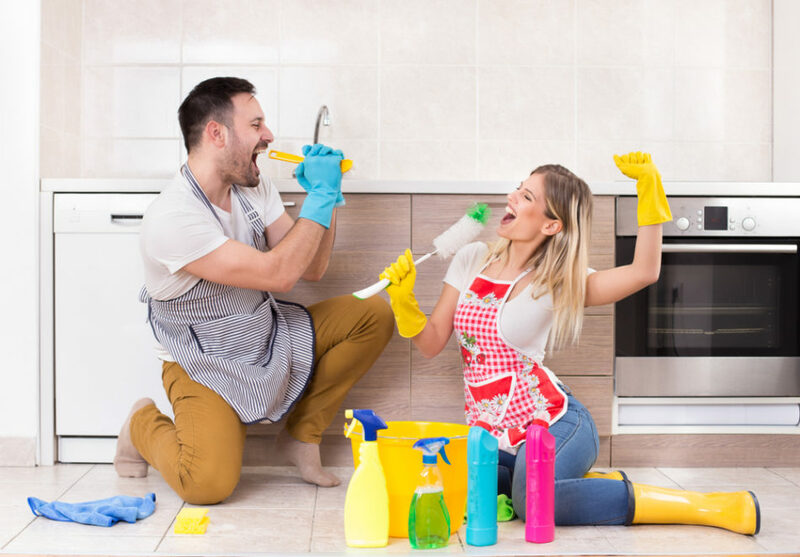 To stay ahead of the competition from other house cleaning services in the Exton, PA area, we offer Deep Cleaning Services. We call them this because these services go above and beyond standard service to get your home to an even deeper level of cleanliness. Get your home’s woodwork, including doors, window sills, and wall mouldings cleaned by hand. Vacuuming is one of the best ways to reduce the presence of dust and other allergens in your home. We can vacuum surfaces like drapes, furniture, and lampshades. We also deep edge vacuum carpets, and can also move and vacuum under light furniture (furniture with a weight of up to 30 pounds). We can clean and condition leather furniture, and also give your furniture a good polishing. We also polish granite countertops. Did you know that a dirty oven can increase the risk of fire, smoke inhalation, and undercooking your food? It also reduces the oven’s efficiency and shortens your oven’s life. Cleaning your oven can be dangerous if it’s not done properly, so leave it to the experts at Busy Bee Cleaning Company. We clean cabinets, both inside and out. We’ll clean the front exterior surface of your kitchen cabinets, and also clean the interior of cabinets and drawers (as long as you empty them beforehand). Whether hanging or mounted, we’ll clean your home’s small, reachable lighting fixtures. We’ll clean the interior of your refrigerator (not including the freezer). A clean fridge is one of the best ways to make sure your food storage is sanitary and safe. As you can see, in addition to making the interior of your home look cleaner and better, many of these services also make your home, especially your kitchen, safer. Get your home to a deeper level of cleanliness with Deep Cleaning Services from Busy Bee Cleaning Company. Call us at (610) 624-1650, or request a quote online today! This Summer, Take a Vacation From Housework! 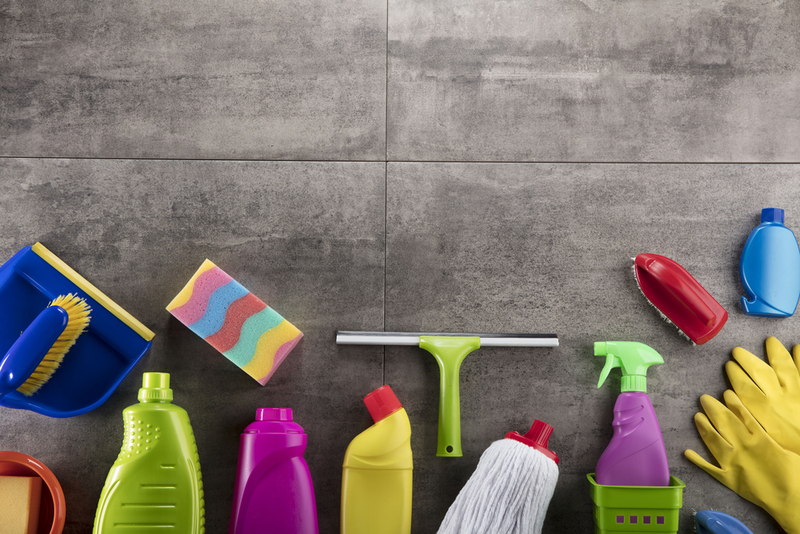 While spring is known as the time of year when people engage in some serious home cleaning projects, it’s also a time when people make their homes healthier, sometimes without even knowing it. 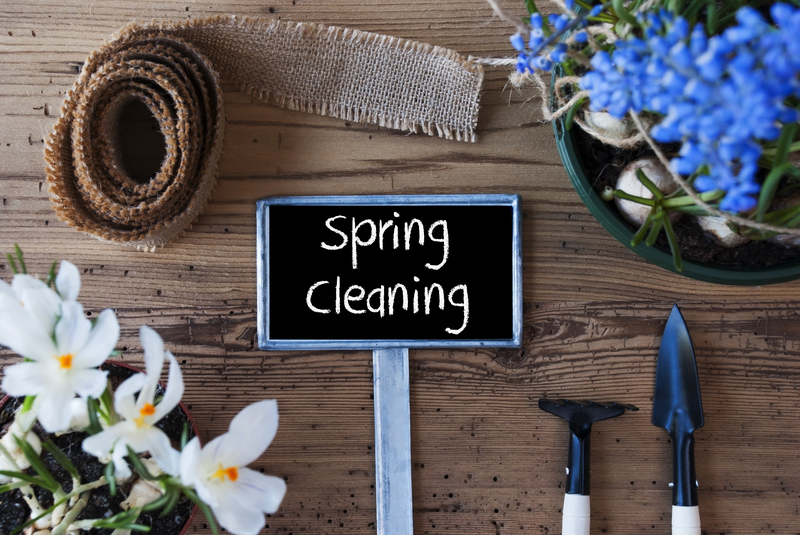 From decluttering and reorganization to scrubbing and polishing, spring cleaning is a great way to not only tidy up your home but improve your overall health and wellbeing. 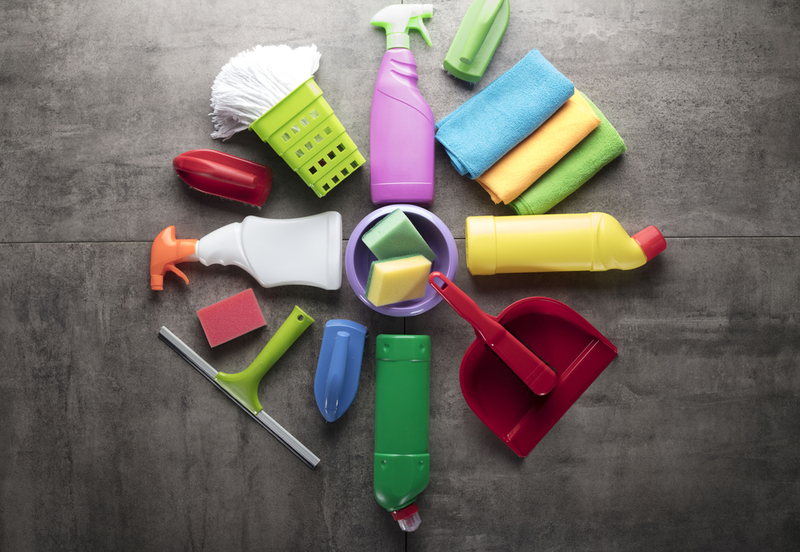 Check out four reasons why we at Busy Bee Cleaning Co. think spring cleaning is an important task that every homeowner should get into the habit of doing. While winter weather creates a beautiful atmosphere outside, the cold, wet weather of winter is not as kind to our homes. From mud all over the kitchen floors to wet pet odors in the living room, every time someone enters your home, you can expect whatever snow, sleet, salt, or slush they came into contact with to be dragged into your home as well. Have you run out of ideas of what get your family member, friend, or co-worker for the holidays? What about giving the gift of time? Time is the thing we all wish we had more of and while there is no way to gain more time in the day, you could help someone you care about repurpose their time so they can do more of the things they love most.